Nice little house with a view of Lake Frances. One bedroom, and an office room that could also be used for sleeping. Nice kitchen, all appliances included, washer and dryer too! Great place to live, or a nice vacation home. 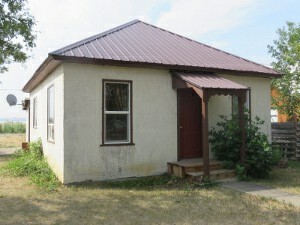 Priced at $$40,000, call today!